I caught this last night and wanted to wait a bit before I threw some comments down on this one. So here are some quick thoughts now that I've had time to process it in no intelligent order and quite random. 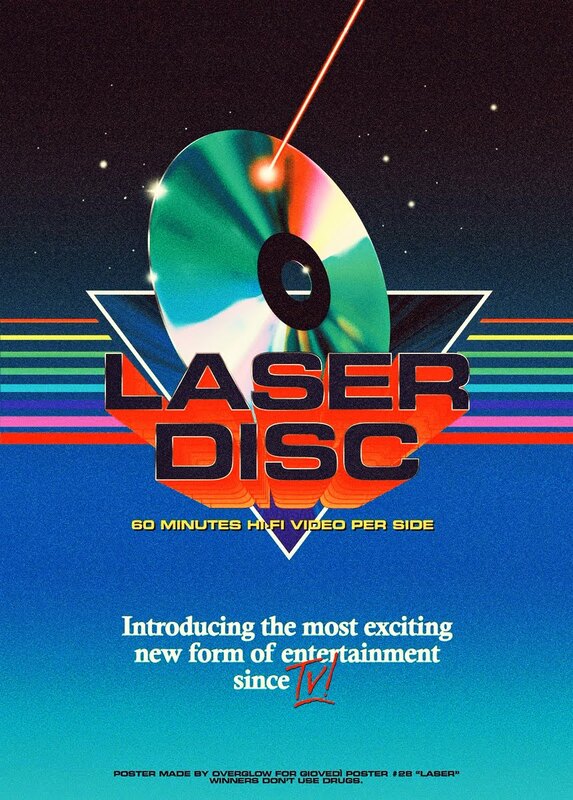 I didn't know what to expect from this since all I kept hearing was how incredible this film was, and not really anything about what it was about. But it surely did not disappoint. Again, McConaughey knocks this one out of the park and the guy just can't be stopped. He's on a bigger career high than he was when he began his career. Since 2011, he has been killing it! 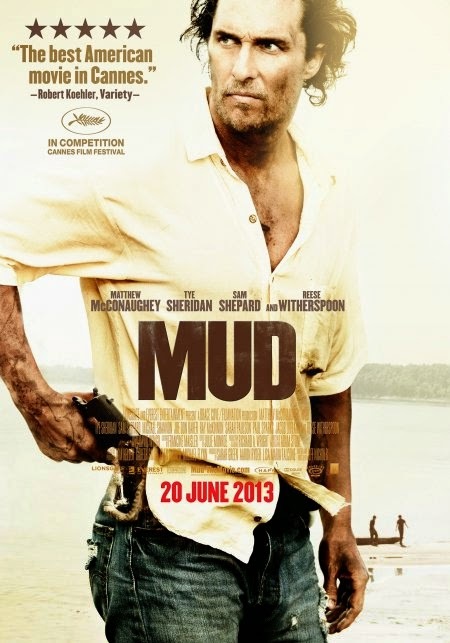 At it's heart, Mud (named after McConaughey's character) is a drama with some slight elements of suspense. But it's the way writer/director Jeff Nichols puts it all together and structures it that while technically a drama, it's thoroughly engrossing from start to finish with Nichols even playing with the thriller genre a bit in here. Every performance is top notch in this, but it's 14 year old Tye Sheridan who steals the show. This kid is good. I look forward to seeing him in the Nicolas Cage drama "Joe" that I keep hearing will knock our socks off. And last but not least, Jeff Nichols lush visual eye candy is something to be admired. Rarely does a filmmaker, let alone one who's only had 2 other films under his belt, take the time to give each and every single frame such loving attention to old fashioned filmmaking, yet Nichols takes immense control over every single frame of film that even though it's rural Arkansas, he makes it look stunningly gorgeous.